XSF was a short-lived label owned by the always forward moving ex-Split Enz and Citizen Band bassist Mike Chunn, formed after he left Ripper Records and scored a job as head of A&R at CBS Records in Auckland's Parnell in early 1981. Naturally distributed by his new employer, he signed both Pop Mechanix (ex Ripper Records) and The Crocodiles (ex-RCA/Mandrill), the former giving the label its only hit with ‘Jumping Out A Window’ (No. 21 in March 1981). Pop Mechanix would release 3 singles for the label and the sole album by the band, the lost classic Cowboys And Engines, 1982. 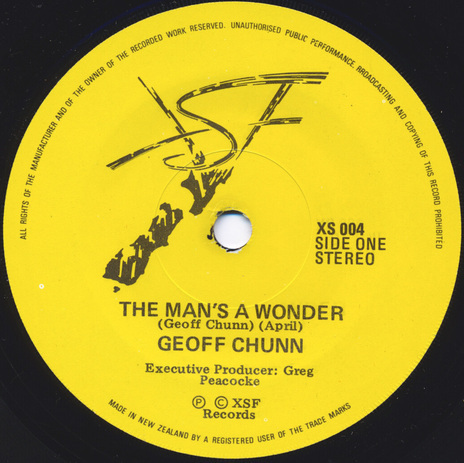 The label also released the debut self-titled 12-inch EP from The Narcs (thereafter they were on CBS) and a single by Geoff Chunn, 'The Man's A Wonder'. 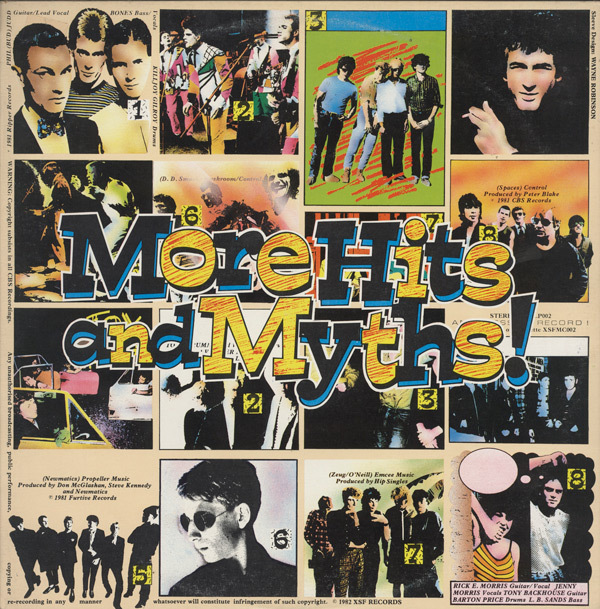 However, the label’s biggest successes were with the Hits & Myths series of three albums, which resourcefully collected together recent NZ independent singles as a NZ indie Solid Gold Hits. All three sold extremely well. 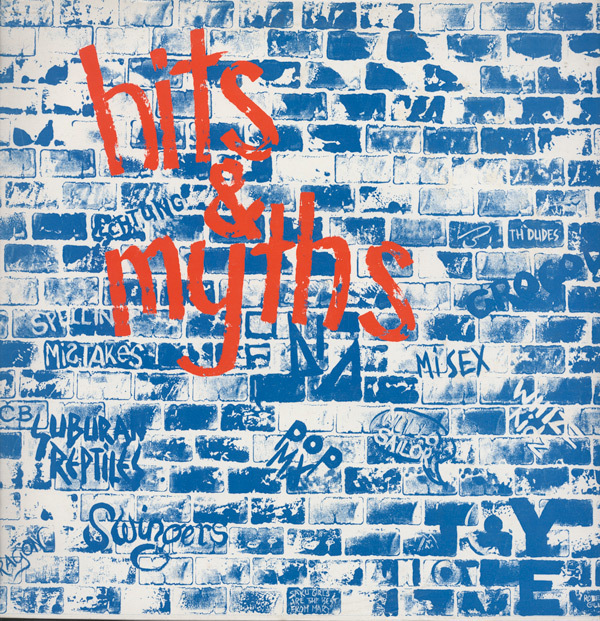 After Chunn left CBS in early 1982 to manage Auckland's Harlequin Studios, XSF was wound down, with the final release being Hits & Myths 3 in early 1983. Mike Chunn would re-emerge as the boss of Mushroom Records NZ (Dance Exponents, DD Smash, Coconut Rough) later in 1982, and then with the indie label Definitiv (co-owned with Tim Finn) in 1989 before heading APRA for over a decade, where he revitalised the rights body. He now heads the Play It Strange Trust, encouraging young New Zealanders to play and compose music.